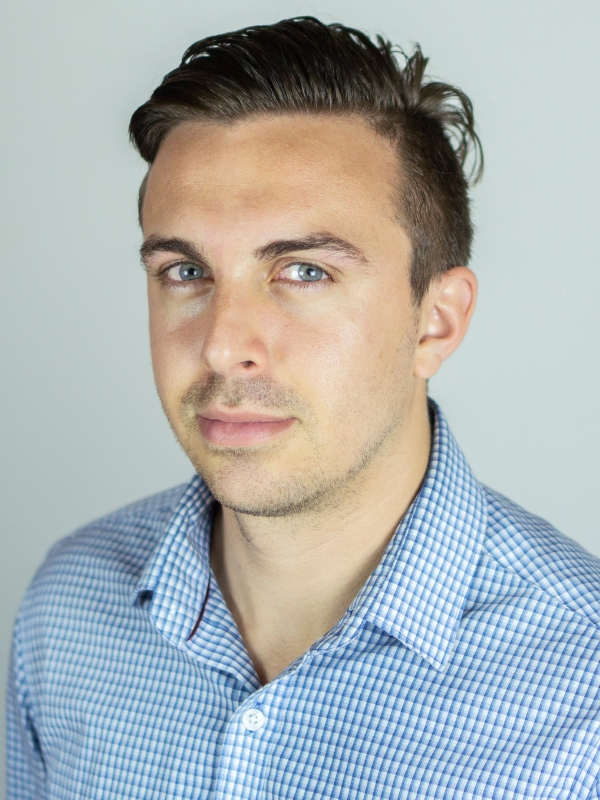 Nick Pateras is Vice President of Strategy at Lift & Co. (TSXV: LIFT), Canada's leading cannabis media and technology platform. 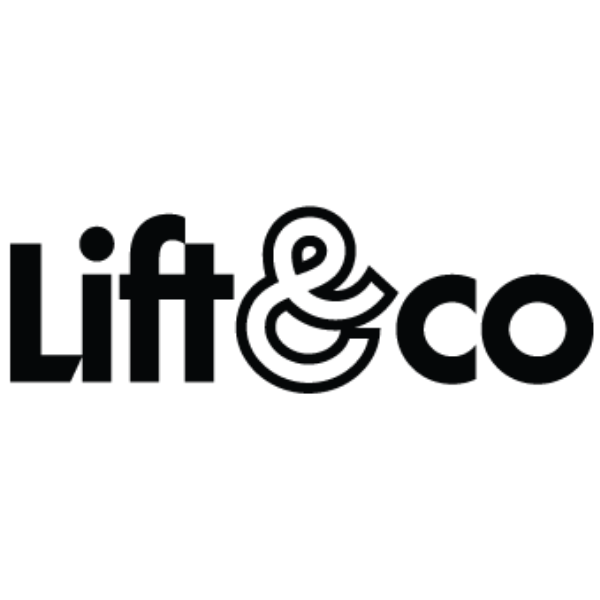 Lift & Co.’s mission is to empower better cannabis decisions by bridging the informational gap between buyers and sellers. Prior to joining Lift & Co., Nick spent several years in the pharmaceutical sector with Johnson & Johnson Inc. His background in healthcare led him to make the professional move into cannabis, having long advocated for recognition of its many medical applications. Nick is a regular speaker at cannabis conferences across North America and Europe and teaches the Cannabis Business Fundamentals course at George Brown College. He holds two degrees, in Business and Philosophy, from Queen's University, Canada.